Belgrade nightlife has two seasons, summer and winter one. It’s still opening week at winter club Mr. Stefan Braun, and for this Monday they have a special treat. 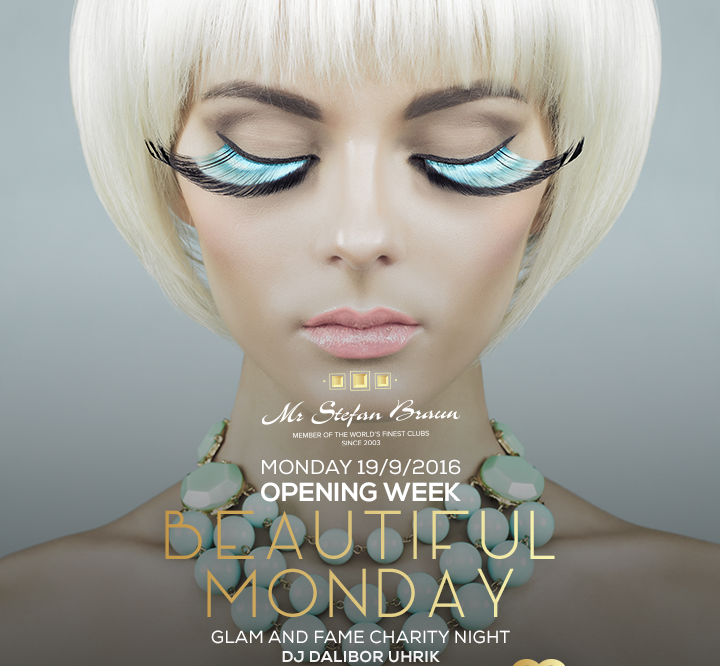 Tonight is Glam and Fame Charity night, many celebrities are going to be there, to support this event. For your good mood is in charge DJ Dalibor Uhrik, so make sure to get on a guest list or even better, to reserve VIP section of the club and enjoy like a rock star on this humanitarian evening. Venue is on the 9th floor, and gives a unique view of Belgrade at night. Center of the party is definitely the bar with the best bartenders show in town. Join us tonight and support good causes and have a great night with your friends. Hope to see you all tonight.